After Market Analysis, Charts, Scans and Strategy Testing. 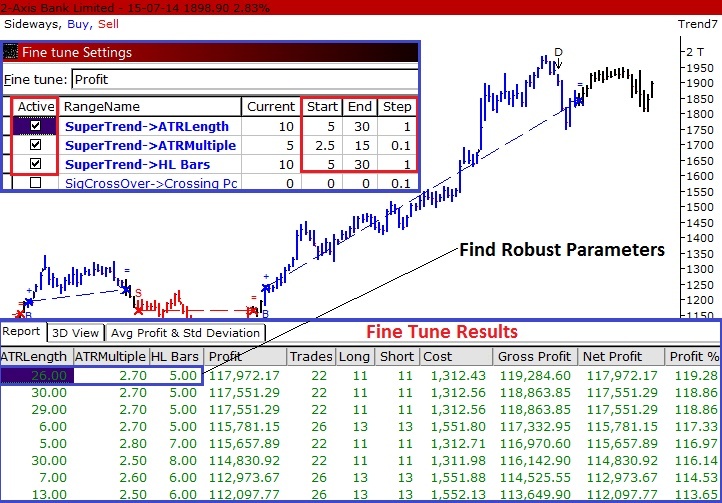 Trend7 helps you create a system for trading. A leader wouldn’t direct his team without a system in place to make the right decisions. Your approach to trading your portfolio should be the same-with a systematic, objective plan to make the best possible decisions. Trend7 helps you do this. Trend7 removes the emotions from your trading-emotions of greed and fear. Spur-of-the moment decisions are not as reliable as decisions based on set criteria and reliable analysis. 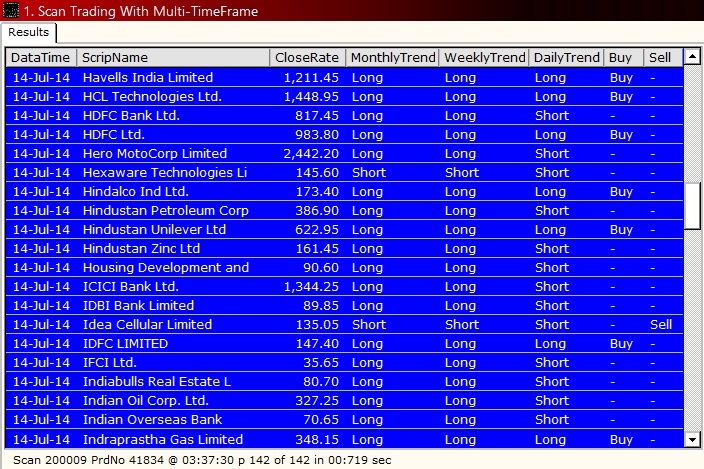 Trend7 gives you this-a trusted system so that you can objectively engage in buying and selling in the markets. Trend7 is easy to use. Trend7 is known for its intuitive interface, easy to use tools, and exceptional built-in studies. You don’t have to write for strategies in cryptic formula language. You can build a fairly complex strategy using menu driven options. 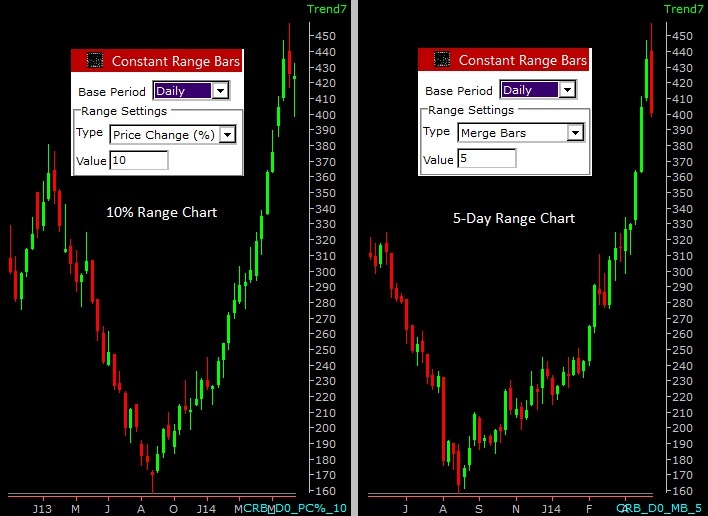 Trend7 gives you confidence and an advantage over other traders in the marketplace. Success in the markets = profits, and 90% of our customers report that they have been successful in the markets using Trend7. Trend7 can be trusted for accuracy of data and calculations. We have been providing powerful financial graphics & technical analysis solutions since 1990, and we currently have over 5,000 subscribers. Trend7 offers excellent support-whether you prefer to call our free support line, chat with a rep over instant message, browse our FAQ's on the web, or visit our Forum, you'll find the answers to your questions quickly and conveniently. Trend7 is customizable. To feel confident in your trades, you want a system based off of your own personal strategies, your tolerance for risk, the instruments that you trade, and your goals. Trend7 version 2.1.96.810 is now released! 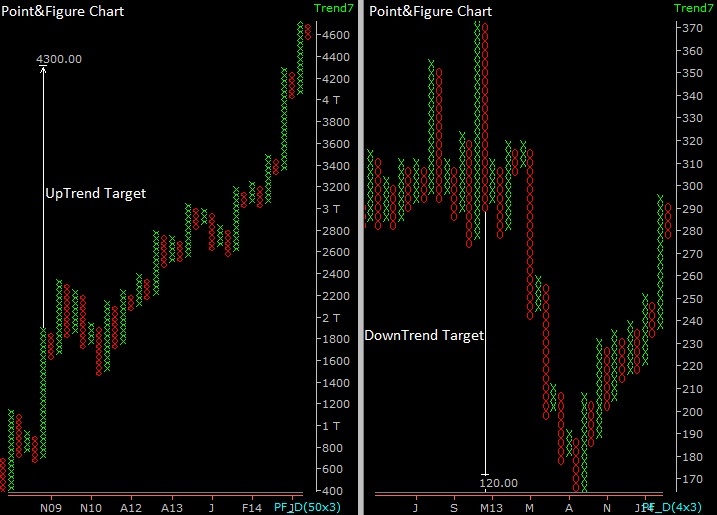 In this newest version of Trend7 we’ve packed in more power, more flexibility, more features ... more of what YOU need to make your best, most profitable trades. Trend7 is specifically designed who are not able to track markets during the market hours and prefer to do their analysis in the evening and place their orders on the next day. Whether you're an experienced, active trader or just learning how to trade the markets, Trend7 helps you succeed. It contains powerful analysis tools to help you make informed decisions about what to buy & sell and when to execute to make the most money possible. 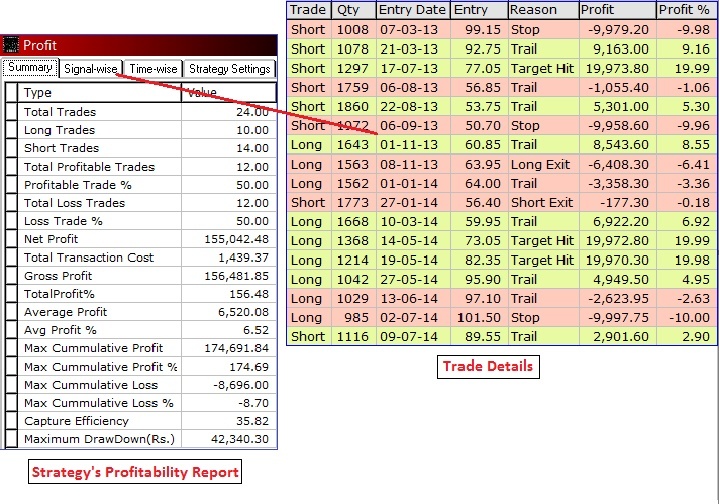 Trend7 comes with many out-of-the box trading solutions that are reliable and easy to use. 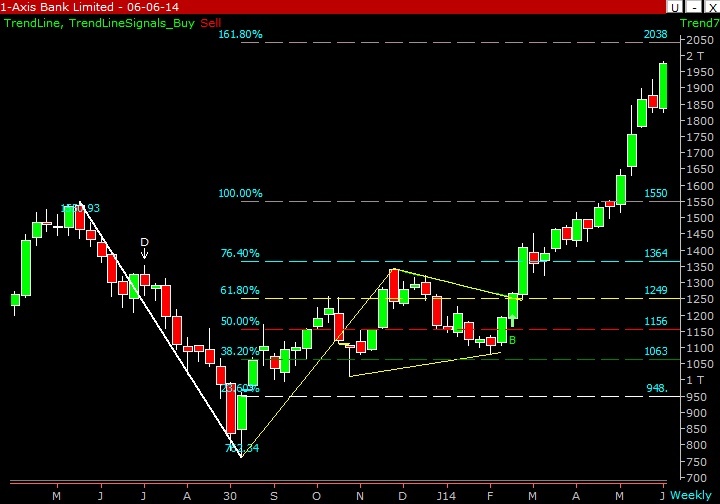 And if you want to take your analysis to the next level, Trend7 gives you the ability to customize these solutions to your particular trading style. Whether you trade stocks, futures, options, commodities or currencies, Trend7 has the tools you need for superior market analysis and financial success. In fact, 90% of our customers report that they have been successful using the Trend7! We listen to our customers and regularly add many new features. We have many customers who have used all versions from Trend1 to Trend7 in last 24 years. 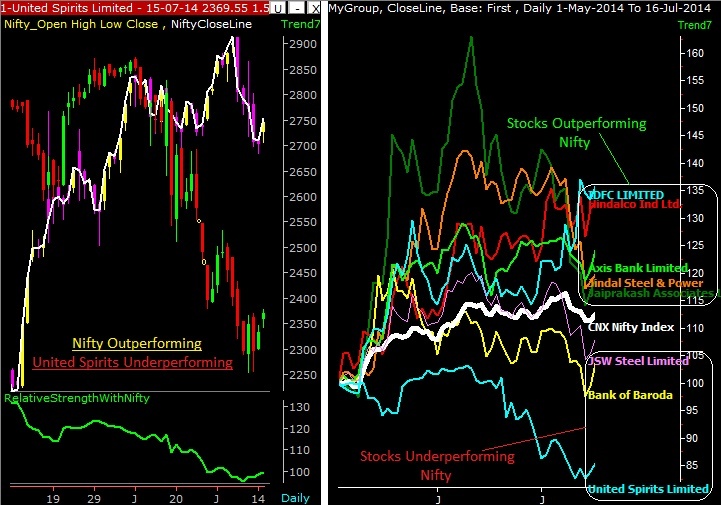 Smart trading platform with Real-Time Technical Analysis ,Scanner & Strategy based Execution. 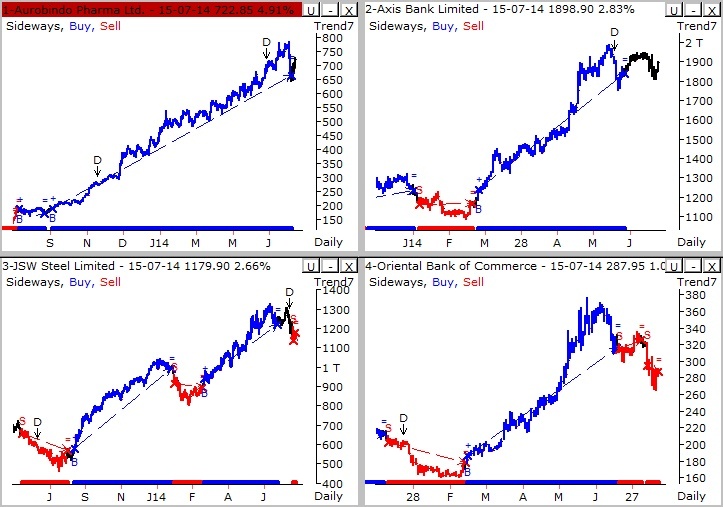 Image Tour More..
Real-Time Market Analysis, Charts, Strategy Testing, Scanning and Execution. Image Tour More..